The Neo Geo has been held in high regard since the early ‘90s. 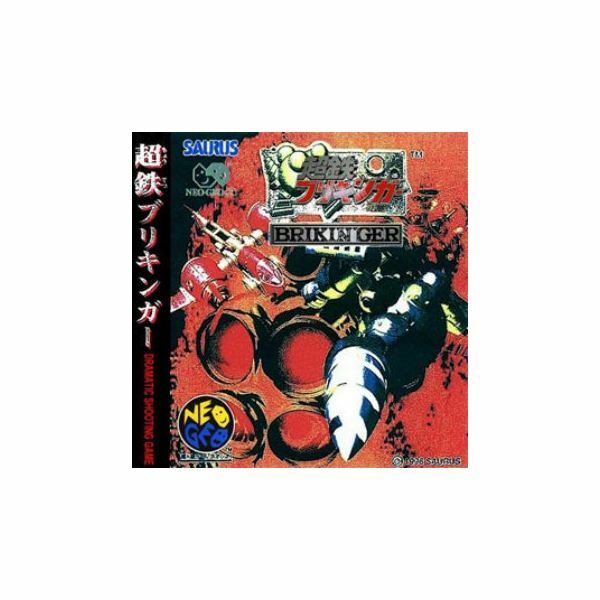 Featuring great arcade games such as Metal Slug and The King of Fighters, the Neo Geo certainly has a solid reputation among gamers. That’s why its inclusion on the Virtual Console has come under much praise from fans. The Neo Geo library on the Wii is slowly growing, featuring popular titles from throughout the system’s heyday. These are the top 5 Neo Geo games currently available for download on the Wii. You don’t see too many overhead shooters these days. That’s why it’s good to know that the Wii is allowing gamers to go back and relive some great overhead shoot ’em up thrills with Ninja Commando on the Neo Geo. Featuring challenging levels and some pretty cool bosses, Ninja Commando offers something a little different from most Virtual Console releases. 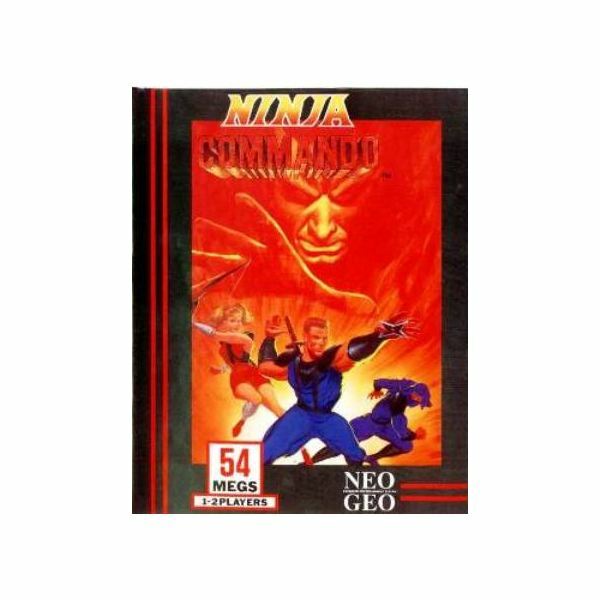 If you’re in the mood for a different type of retro shooter, you really can’t go wrong with Ninja Commando. Ironclad is a special game. Having never been released outside of Japan, many gamers missed out on this fun little space shooter. Now that it’s available for download on the Virtual Console, though, fans of the genre can experience this gem of a game. Ironclad is an accessible shooter that slowly increases in difficulty and provides engaging arcade shooting thrills. It’s a game that almost anyone can get into, thus warranting a download from gamers who want something fun to pass the time with. 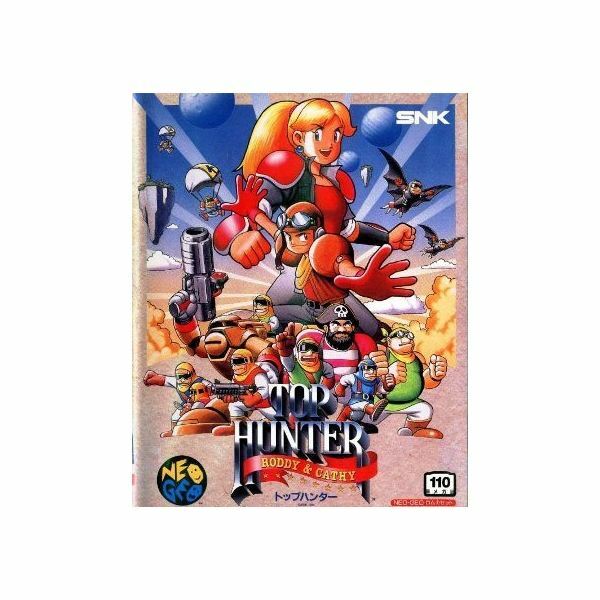 One of many shooters on the Neo Geo, Top Hunter: Cathy & Roddy separates itself from the bunch by adding a few layers to the standard shoot ‘em up formula. Yes, you can shoot hordes of enemies down as you play, but you can also stomp on them a la Mario. Each level also allows you to jump between the foreground and background, which helps avoid enemy attacks and adds just another wrinkle to the gameplay. Top Hunter is definitely a unique shoot ‘em up experience worth playing. 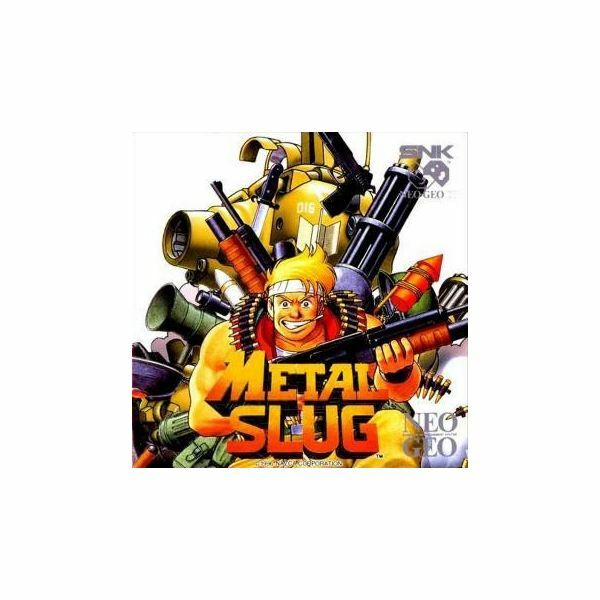 Of all the Neo Geo games worth downloading, Metal Slug is easily one of the most recommendable. The game features a quirky look, tight shoot ‘em up gameplay, and co-op, which we all know is a must in these types of games. Some Wii owners may opt out of downloading this game and heading straight for Metal Slug Anthology, which includes this title. But for those who don’t want to deal with motion controls or pesky load times, this is a great download. 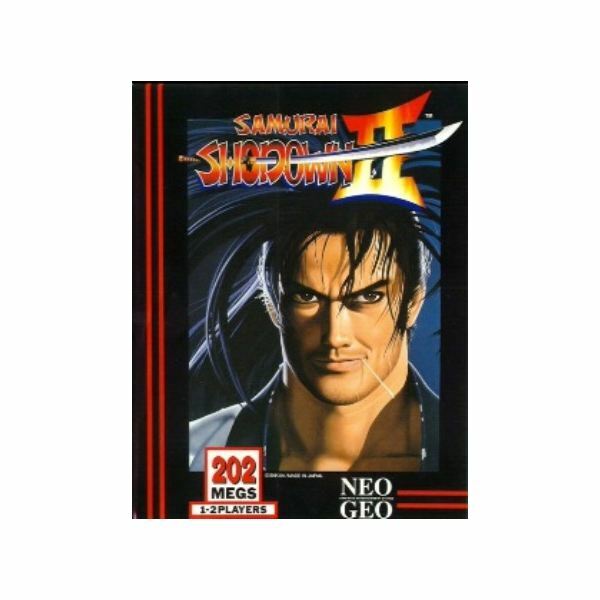 There is a seemingly endless amount of 2D fighters available on the Virtual Console, so it’s easy to overlook a classic like Samurai Shodown. If you’re a fan of arcade fighting games, though, do yourself a favor and download Samurai Shodown II. The game literally improves upon everything set forth by its awesome predecessor and provides an addictive fighting experience that can be enjoyed by longtime fans of the genre and most gamers in general. This one’s a must. The Virtual Console has a vast library full of hundreds of games. The Neo Geo is just another in a long line of consoles featured prominently on the Wii’s download service, and it’s definitely a nice treat. Gamers with a Neo Geo itch would do well to download any of the games on this list, as they provide some great quality fun and classic arcade thrills.